Classes will be held in the Hartwell Room beginning from 6:30pm for an hour to hour and half.  Classes will have an emphasis on Wing Chun skills, and will be conducted in a safe and supportive environment; students can expect to train together with each other to help one another improve quickly. Classes are open to ages 15 and above, although arrangements can be made if students are younger – it’s vital you visit my Facebook page and send me a message beforehand. All level of fitness welcome. Dress code is relaxed; a t-shirt, loose pants and runners would be perfect. The class atmosphere, regardless of now or in the future, will always promote safety and health first as well as learning the art and skills of traditional Ip Man Wing Chun. I hold a valid Working With Children Check – 0954381A (HE). Please feel free to send me any questions either in comments below or from the Facebook Page, I’ll get back to you as soon as I can. An authorized instructor with the international Tse Qigong Centre, Ho Sifu’s class will teach traditional Ip Man Wing Chun Kung Fu as taught to him by his Sifu, Master Darryl Moy, through Grandmaster Michael Tse, and Grandmaster Ip Chun (Ip Man’s eldest son). 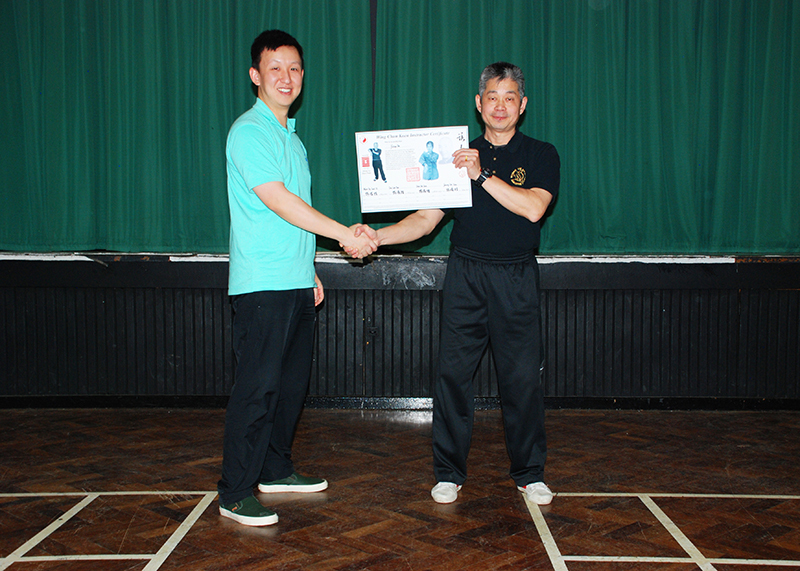 The Tse Qigong Centre was founded by Grandmaster Michael Tse in 1990 to teach traditional Chinese skills. Classes will have an emphasis on Wing Chun skills, conducted in a safe and supportive environment; one of the basic Wing Chun principles is not to use force against force – blind strength can be overcome with skill, and tension can be taken advantage of. Students can expect to train together with each other, helping one another to improve quickly. Classes are open to ages 15 and above, although arrangements can be made if students are younger. 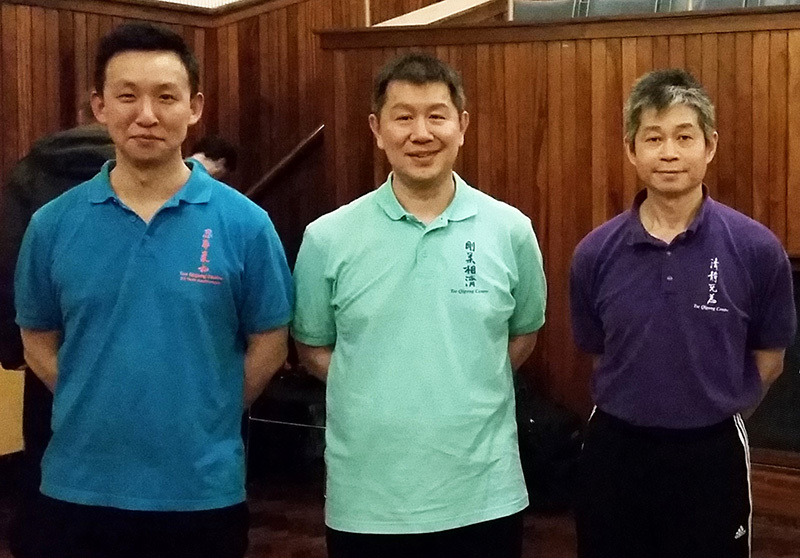 Ho Sifu holds a valid Working With Children Check – 0954381A (HE). The class will run between an hour to one and a half hours.